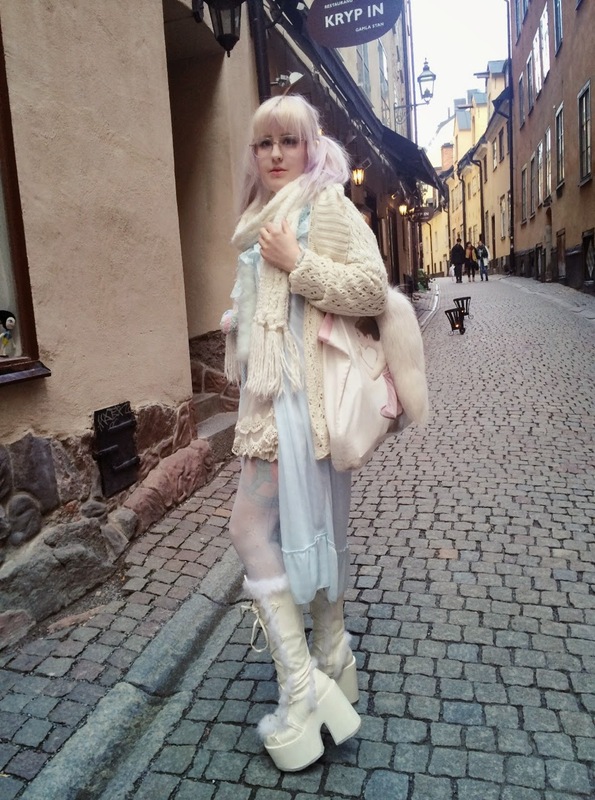 The other day I was wearing cult party kei and took some photos in gamla stan. I really like how they turned out and I really love my new demonia boots, the go with everything! Hope you like the pictures.